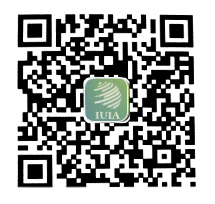 On May 12, 2018, the “2018 International University Innovation and Investment Cooperation Forum” initiated and hosted by the IUIA was successfully held at Tsinghua University. 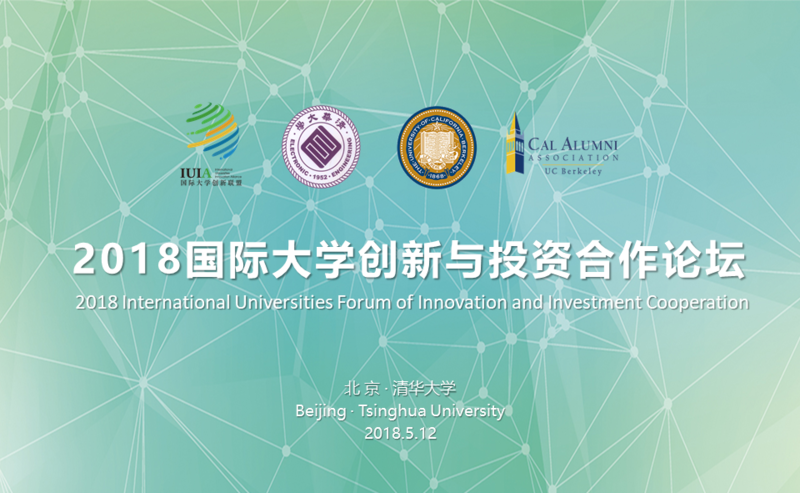 On May 12, 2018, the “2018 International Universities Forum of Innovation and Investment Cooperation” initiated and hosted by IUIA was successfully held at Tsinghua University. Liu Dianxun, Director of the Investment Promotion Bureau of the Ministry of Commerce, Fang Jun, Deputy Director of the Department of International Exchange and Cooperation, Ministry of Education, Sun Zhaohua, Deputy Director of the State Administration of Foreign Experts Affairs, Wang Naixiang, Chairman of the Beijing Financial Asset Exchange, Associate Dean of the University of California, Berkeley, Academician of the National Academy of Engineering, and Director of the Intel Group Ms. Tsu-Jae King，They gave keynote speeches and in-depth exchanges on the international development of innovation and entrepreneurship, investment promotion of cross-border projects, and joint discussions on key projects under the China Provinces-U.S. States Cooperation Platform and the Sino-American humanistic exchange mechanism. 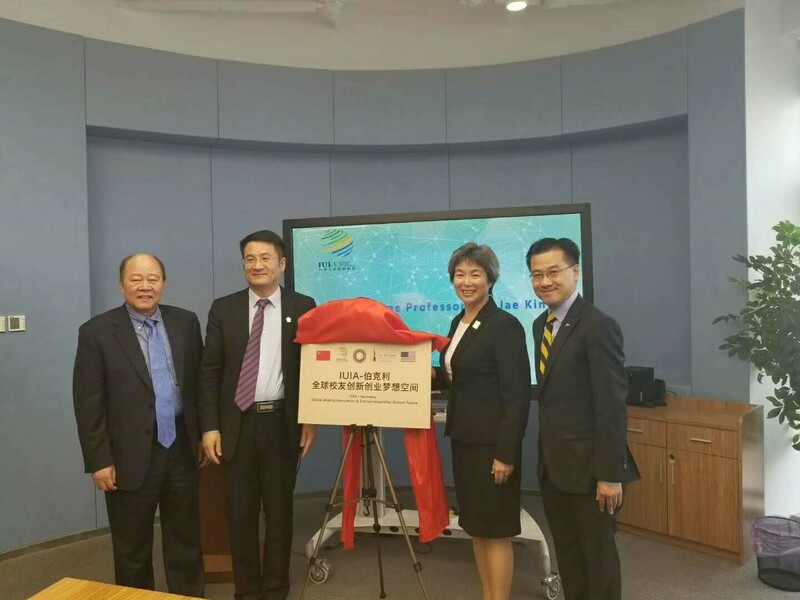 In this forum, Ms. Tsu-Jae King, vice provost of the University of California, Berkeley, and Academician Huang Yudong of the Department of Electronic Engineering of Tsinghua University were appointed as senior advisers to IUIA. Ebby, an outstanding student representative recommended by the University of California, Berkeley, was appointed as the IUIA-Berkeley University of California entrepreneurial ambassador. 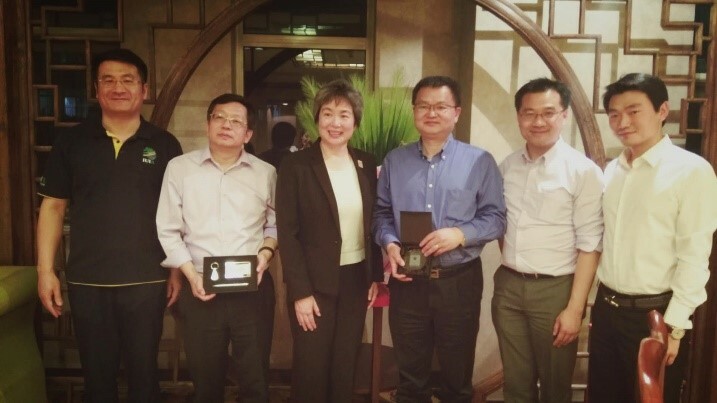 On the eve of the forum event, on 8th May, the IUIA team and the vice provost of the University of California, Berkeley, visited Vimicro, which was founded by Mr. Deng Zhonghan, vice Chairman of China Association for Science and Technology, General Commander of “Starlight China Core Engineering” and Academician of Chinese Academy of Engineering, and to establish a Sino-US Artificial Intelligence Research Institute and a Vimicro Intelligence Industrial Park in Qingdao, and to build the Vimicro Smart City Command Hall in Qingdao CBD in Shibei District, Qingdao City. After the meeting, on the banks of the unnamed Lake at Peking University, IUIA and the Vice Provost of the University of California, Berkeley, together with the dean of the Peking University School of Technology, Professor Zhang Dongxiao, an academician of the National Academy of Engineering of the United States, and the deputy dean of Peking University, Professor Zhang Pingwen, Academician of the National Academy of Sciences of China, exchanged views on issues such as international universities and industrial cooperation in cross-border projects. 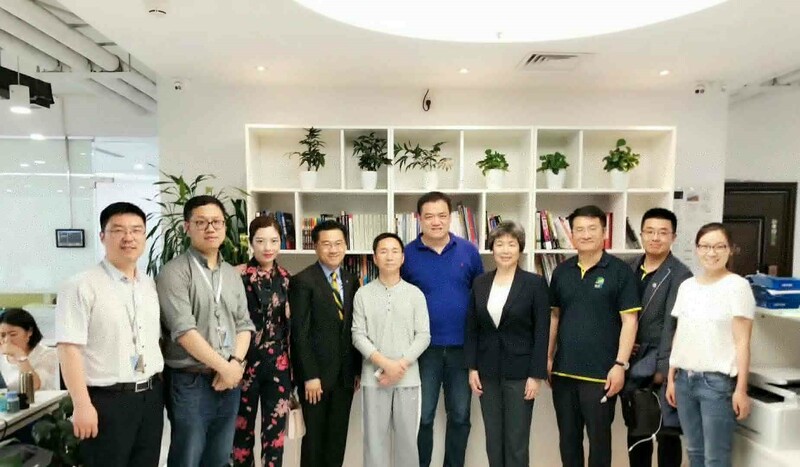 In the morning of May 9, the International Universities Innovation Alliance, the representatives of University of California at Berkeley visited the Ministry of Education, and met with the Deputy Minister of Education Tian Xuejun. Vice Minister Tian Xuejun appreciated the active efforts of the IUIA in the field of international universities communications and cooperation. He also positively evaluated the exchanges and cooperation between the University of California, Berkeley and Chinese universities and institutions, and encouraged UCB, Cal share teaching experience, Professional disciplines, personnel training and other aspects of docking with Chinese universities, and to participate in the "the Belt and Road Initiative " cooperation to cultivate mutual understanding and friendship. Deputy Minister Tian Xuejun also briefed Tsu-Jae King on the development of cultural exchanges between China and the United States, encouraged the other side to actively support and participate in cultural exchanges between the two countries. 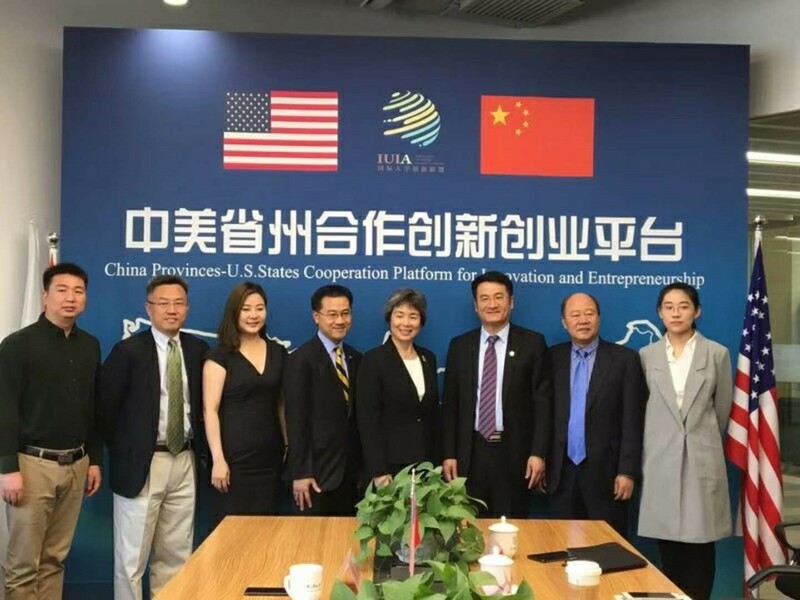 and take the construction of Sino-U.S Entrepreneurial Camp as the opportunity to participate actively in the construction of Sino-American humanistic mechanism. Academician Tsu-Jae King of the University of California, Berkeley, stated that the university attaches great importance to conducting exchanges and cooperation with Chinese universities. 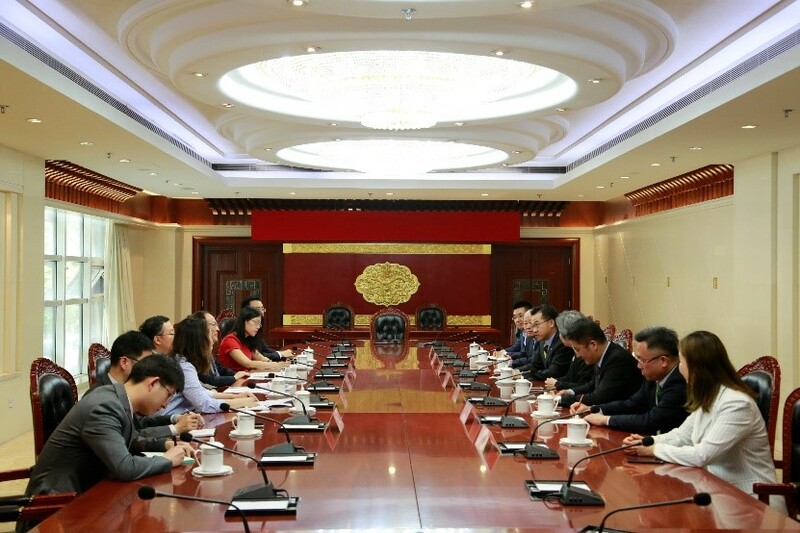 She thanked Vice Minister Tian Xuejun for his valuable suggestions on deepening bilateral cooperation and expressed that she will continue to expand cooperation with Chinese universities in research areas such as artificial intelligence and make contributions to Sino-American cultural exchanges. In the afternoon of May 9th, in the Place Beijing, headquarter of the IUIA, with the promotion of Mr. Chuck Ng, Chairman of the Global Chinese Alumni Association of Berkeley University, California, the representatives of the University of California, Berkeley, and the International Universities Innovation Alliance negotiated to build a China Provinces-U.S. States Cooperation Platform for Innovation and Entrepreneurship, Sino-U.S. Youth Entrepreneurship Camp. After that, the representatives unveiled the IUIA-Berkeley Global Alumni Innovation and Entrepreneurship Dream Space. 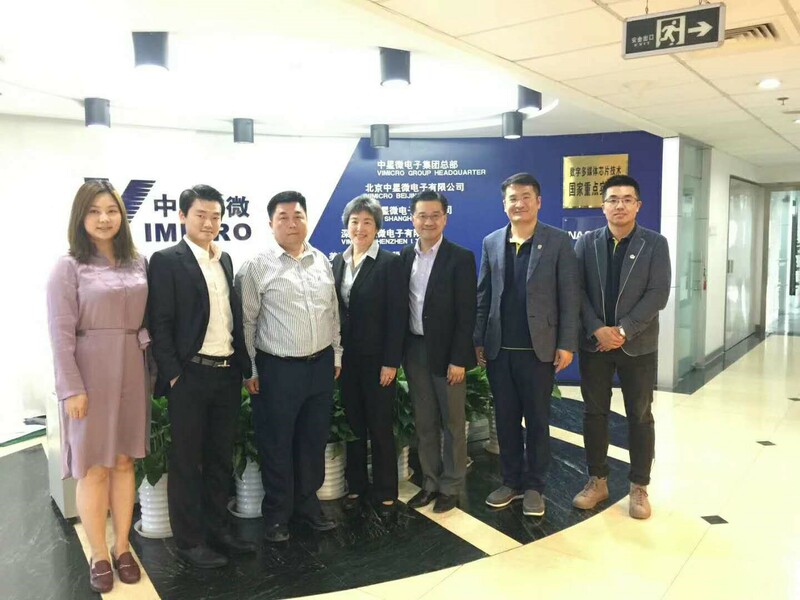 On May 10th, the International University Innovation Alliance and the Vice Provost of the University of Berkeley, California, were invited to visit China's famous high-speed, low power custom chip design and development technology company, BITMAIN group, and discuss its cooperation with the AI brand Sophon. On May 11th, Secretary-General Sun Wansong of the International Universities Innovation Alliance and Tsu-Jae King, Vice Provost of the University of California, Berkeley Academicians, Mr. Chuck Ng, Chairman of Global Chinese Alumni Association of Berkeley University, California, and Director Huang Yidong of Department of Electronic Engineering of Tsinghua University visited Tianjin and negotiated international industrial cooperation with Tianjin Mayor Zhao Haishan, and planned to jointly promote Berkeley alumni innovation and entrepreneurship center and Tsinghua-Berkeley International College in Tianjin Zhongxin Ecological City. 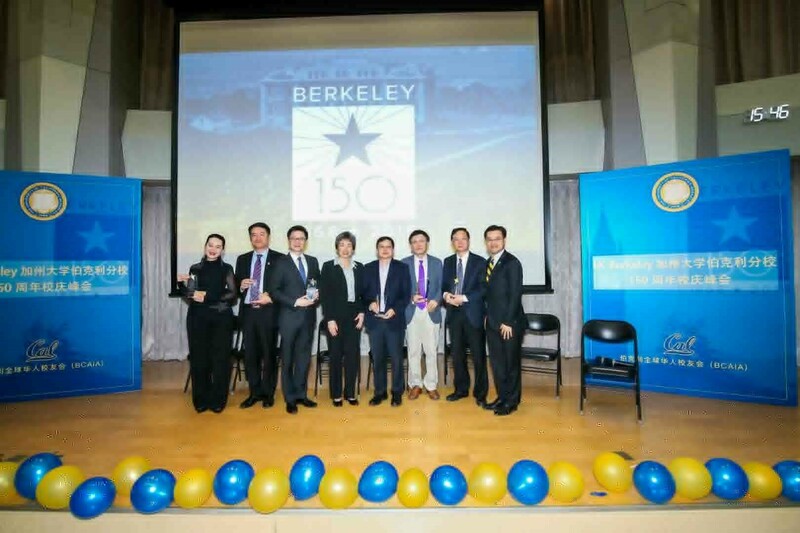 In the afternoon of May 12th, in the Rom Building of Tsinghua University, representatives from the IUIA were invited to attend the 150th anniversary of the University of California, Berkeley. 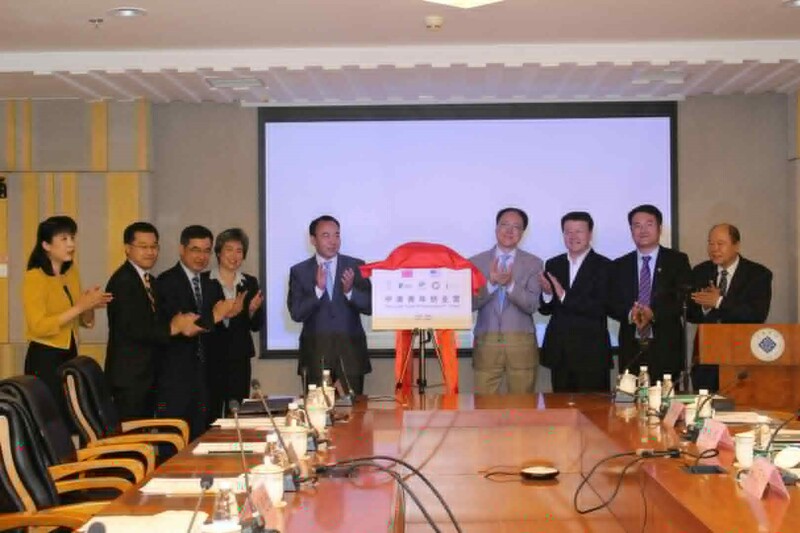 During the event, Secretary-General Sun Wansong of the IUIA discussed the meeting and actively promoted the international cooperation between universities and innovation and entrepreneurship in China and the United States. At the summit event, Secretary General Sun Wansong, on behalf of the International Union of University Innovation, Peking University-artificial Intelligence Fitness Innovation Program, presented to the University of California Berkeley Alumni Association Intelligent Fitness Chamber, and jointly promoted cooperation in cross-border projects and industrial cooperation between famous universities in China and the United States in collaboration with the University of California, Berkeley. In recognition of the International College Innovation Alliance's active work and achievements in the international cooperation of the University of California, Berkeley, Academician Tsu-Jae King, Associate Dean of the University of California, Berkeley, presented the International University Innovation Alliance Secretary-General Sun Wansong, Berkeley, California, on behalf of the Global Alumni Association of the University of California, Berkeley. 150th Anniversary of University - Outstanding Contribution Award. 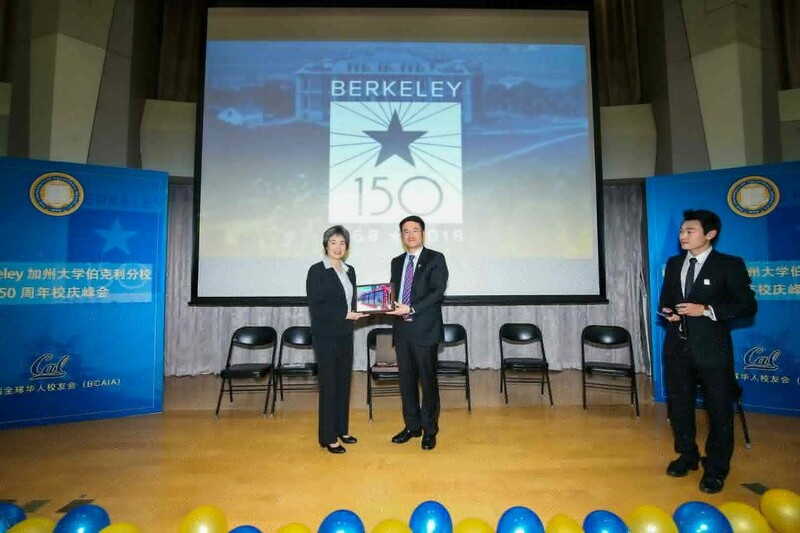 At the end of the 150th Anniversary Celebration of the University of California, Berkeley, under the joint initiative of Vice President of China Association for Science and Technology, Founder of the Vimicro Deng Zhonghan, Academician Tsu-Jae King, Vice Provost of the University of California, Berkeley, and Sun Wansong, Secretary General of the IUIA , the guests of the summit and the participants will work together to promote the industrialization of famous universities in China and the United States and the industrialization of cross-border projects.